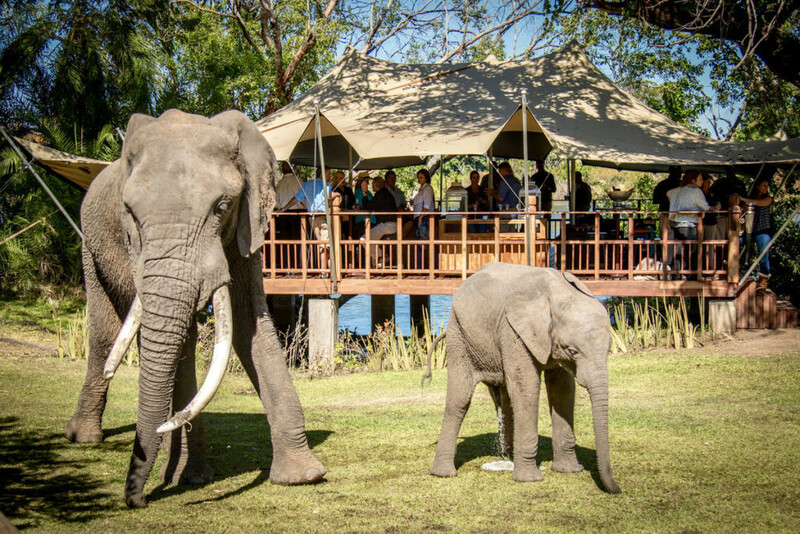 The Zambezi River, above the mighty Victoria Falls is a wide, meandering treasure trove of wildlife and stunning views. 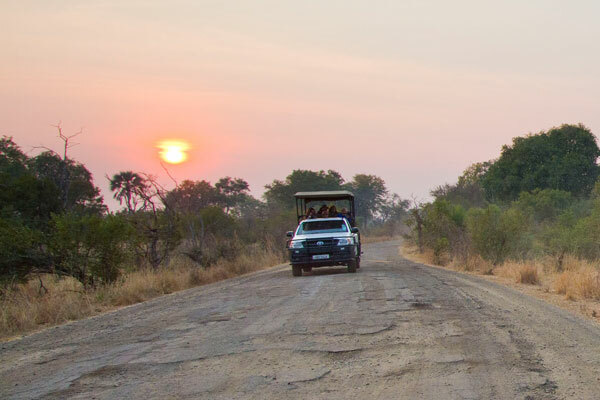 Situated between Zambia and Zimbabwe, the Zambezi is a host to a myriad of bird life, wildlife and panoramic vistas. 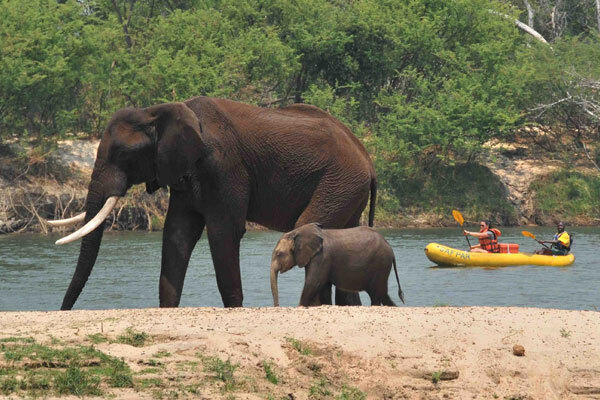 The river is calm and perfectly suited for sedate and relaxing Zambezi River cruises. 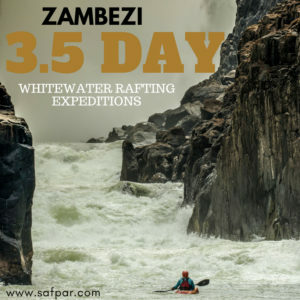 Safpar offer no less than 6 options when it comes to cruising on the Zambezi. 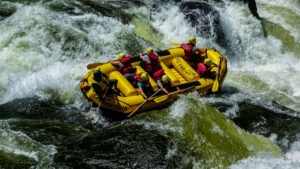 Whether you want a breakfast cruise to start your day, a lunch cruise for that afternoon relaxing or a sunset cruise to see the day out, there is something for everyone. 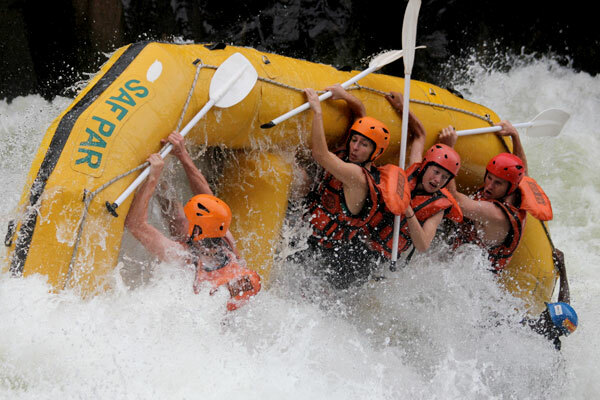 With 3 different types of cruise boat to choose from, you will not struggle to find something that fits your needs. 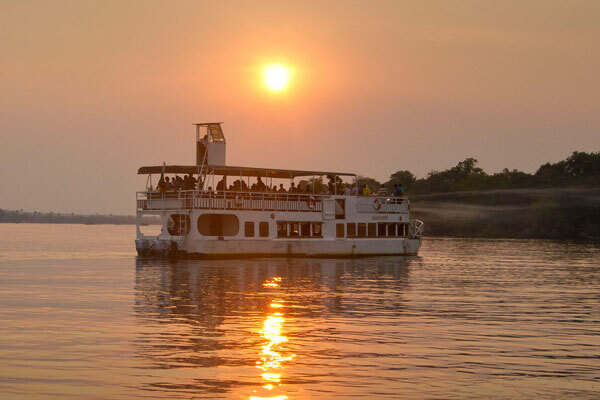 MV Makumbi and MV Mambushi are based at the Victoria Falls Waterfront. 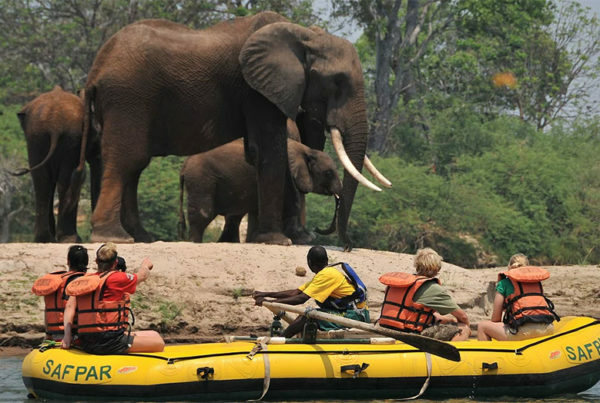 These boats offer a more affordable Zambezi River Cruise experience for the more budget conscious. Sunset cruises on either of these boats can sometimes bring a party atmosphere along with them. Needless to say, all local spirits, beers and soft drinks are included in the price of your cruise, as is the food served on board. 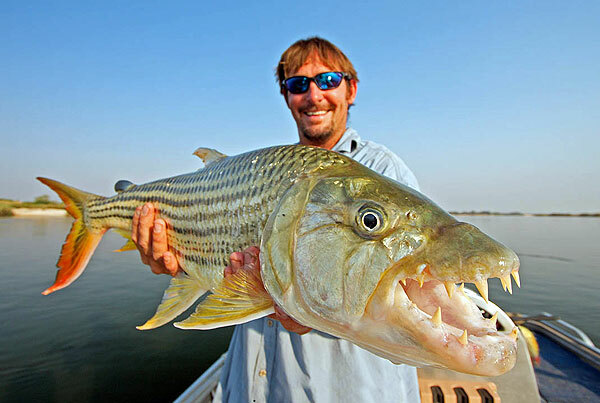 The Lady Livingstone is based at David Livingstone Safari Lodge & Spa and is a 5 star Zambezi River cruise experience. All food and drink are included in the price of your cruise. 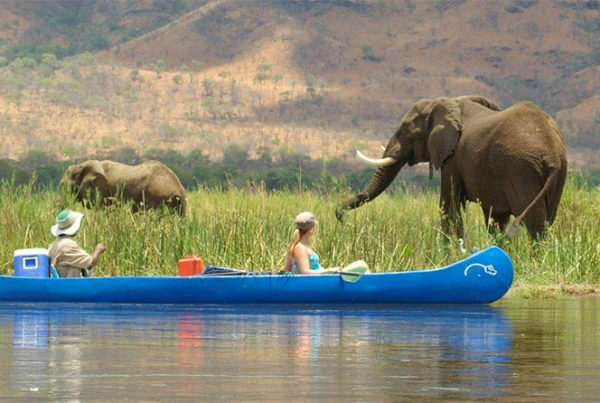 This cruise is usually more sedate and calmer than the Mambushi and Makumbi cruises making for a relaxing excursion on the Zambezi River. 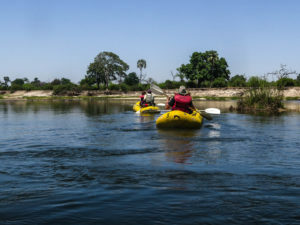 The Zambezi River cruises will take you along the river boundary of the Mosi-Oa-Tunya National Park, around Siloka Island and back with plenty of opportunities for game viewing, bird watching and sunset photo opportunities. The day time cruises last for about an hour and a half and the sunset cruise lasts for two hours. 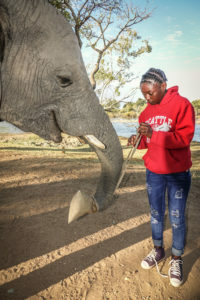 Things you may see along the way – Elephant, hippo, crocodile, various antelope, Buffalo, bee-eaters, fish eagle, zebra and giraffe to name a few. All boats can be booked out for private group hire as well as breakfast and lunch cruises. Contact us to request more information. 100 clients max, includes freshly baked snacks, light dinner, local beverages, spirits and wine. 23 clients max, includes freshly baked snacks, light dinner, local beverages, spirits and wine. Breakfast/mid-morning cruises and lunchtime cruises available on request. Please use the enquiry form below to make a booking. 144 clients max, includes freshly baked snacks, local beverages, local spirits and house wine. 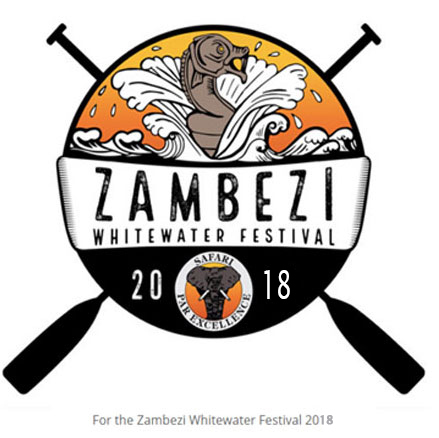 PLEASE NOTE: US$10 per person Zambia Wildlife Association (ZAWA) park fees are applicable on activities that take place in the National Parks. Where applicable, these fees will be included in the final price of your booking. Please contact us if you require more information. Please choose one or more of the following activities by holding the shift, ctrl or cmd key when you select your options. 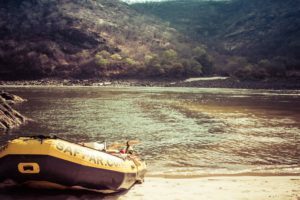 Zambezi, Victoria Falls, 3.5-day rafting expedition-what you need to know. © 2019 SAFPAR. All rights reserved. Includes special offers, latest news and regular updates. 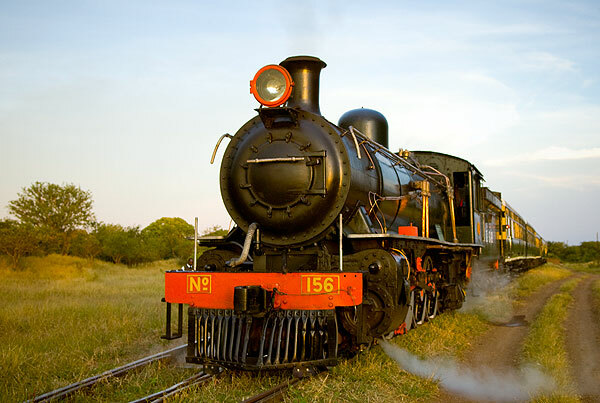 Safpar will not sell or pass on your details to any 3rd party.